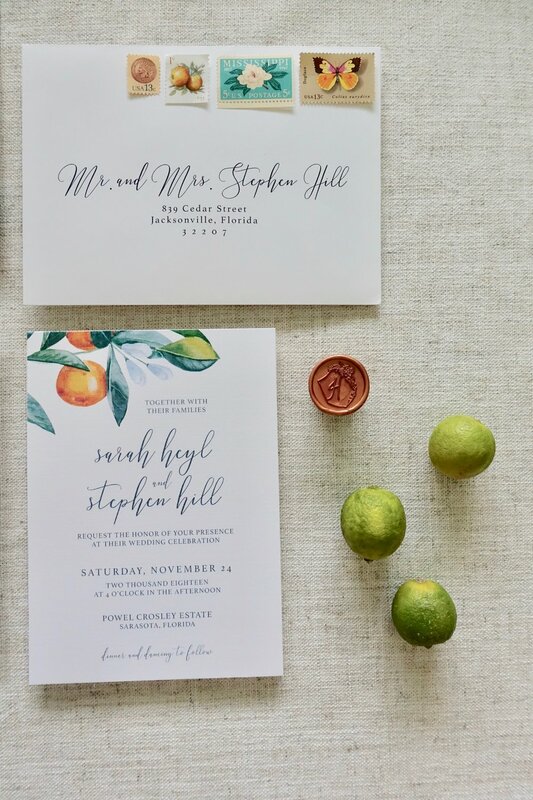 Tampa Wedding Invitations | Doyle Paper Co. These are some paper styles that we commonly use. Depending on the project we can suggest another creative paper type! Most commonly used with foil or digital printing techniques. Most commonly used with letterpress or digital printing techniques. Most commonly used with digital printing or handwritten techniques. Most commonly used with letterpress printing techniques to support the deep impressions.